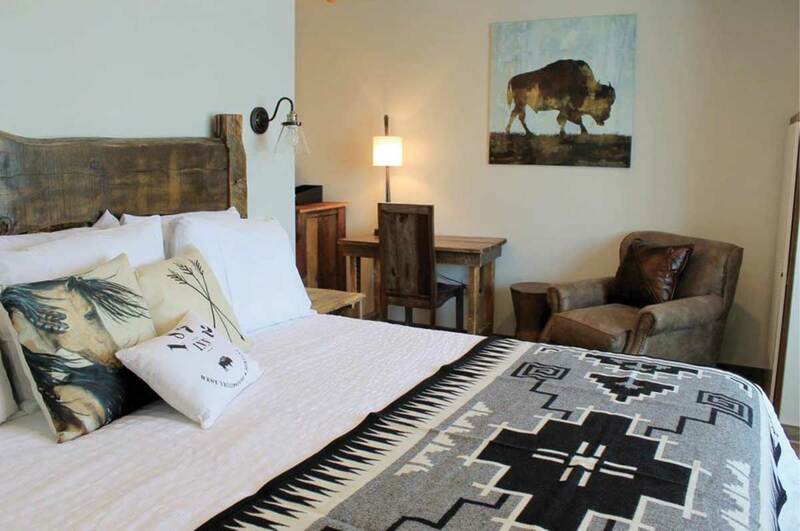 The Brandin Iron Inn, a perfect place to stay located in the heart of West Yellowstone just two blocks from the entrance to Yellowstone National Park.Family-owned and operated with 3 generations of Yellowstone hospitality to serve you. The Brandin Iron Inn offers a variety of well-appointed rooms, including double queen rooms, king suites, and kitchen suites, all with Serta custom bed packages, refrigerators, and free fast WIFI. You will love our free hot breakfast, and welcoming lobby with fireplace and business center. Conveniently located adjacent to downtown shops, restaurants, City Park playground and local activities. Free information on area activities, snowmobiling, Yellowstone Park tours, fly-fishing and trip planning. Book your Yellowstone vacation today!